An important person from the Mycom family is embarking on a selfless mission. Ride to Conquer Cancer, benefiting Peter Mac. Mycom is proud to donate to this great cause. Help us get behind Scott Lancaster & raise money for Peter Mac. 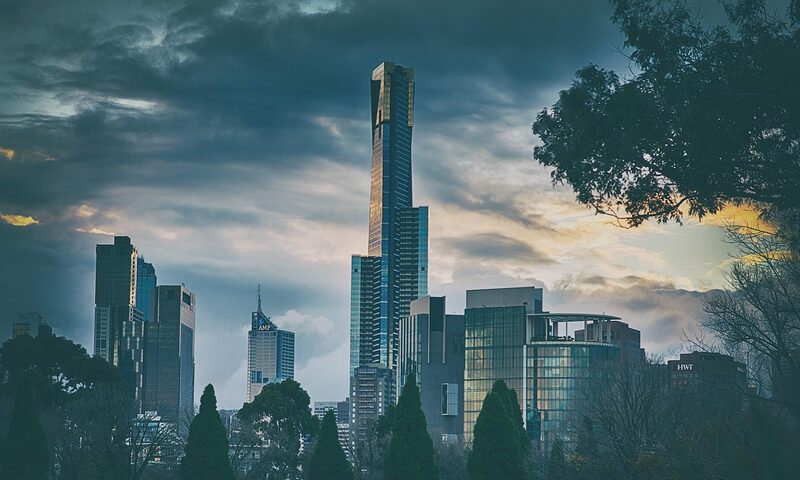 Parade College in Melbourne, Australia has recently deployed a high performance campus network to improve connectivity and increase capability of traffic loads. This catholic secondary schools, which has two campuses in the northern suburbs of Melbourne, has faced with the challenge to accommodate an increase in its student body, the always-on tablet computer environment, and the growing demand for better connectivity. Faced with the need to accommodate an increase in its student body, the introduction of always-on tablet computing and the growing demand for connectivity, Parade College has deployed a high-performance campus network from Brocade. Faced with the need to accommodate an increase in its student body, the introduction of always-on tablet computing and the growing demand for connectivity, Parade College has deployed a high-performance campus network from Brocade to revolutionize the user experience. Parade College has overhauled its campus network with the help of communications solutions provider, Mycom, which identified the school’s networking requirements before designing a solution involving the deployment of Brocade hardware. MYCOM is holding a stand at this year’s Avalon Airshow! Professional Partner 2012 (Southern Region) 3rd place – Mycom (accepted by Sam Cantwell).